When you are comparing Facebooks Ads vs Google AdWords in the online world of pay per click advertising, it can be difficult choosing which platform will give you the highest return on investment. When considering the two biggest players in the industry, how do you know which platform will be the best fit for your business? Google is a powerful internet platform in today’s digital world and has proven its effectiveness in the real-world pay to play platform. Facebook, on the other hand, has become extremely popular in recent years, with millions of users connected daily and an advertising platform to get in front of many active users. Due to the popularity of these two websites, online marketers have considered them to be good advertising spots due to a large number of people who visit the websites every day. Both websites have their own advertising program where they can target their ads. Below, we will check out some differences and similarities between Facebook Ads and Google AdWords. Google AdWords is pretty expensive, even if you bid on low or mid-range keywords. Facebook ads are much more affordable and are very good for small businesses trying to get online presence without a big budget. However, while Facebook advertising is certainly a cheaper method than Google AdWords, you have to take into consideration who you are targeting as well as the cost per conversion rate. While an effective PPC campaign can place you in front of a potential client with “buyers intent”, this comes with a price. 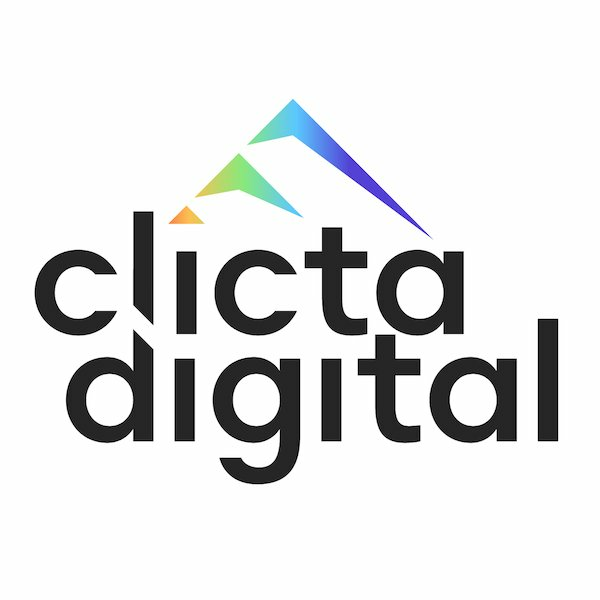 Depending on the industry, a singular click for one keyword can sometimes reach upwards of hundreds of dollars. The is particularly so for lawyers and attorneys. However, the average of closing a sale for these keywords are pretty high. On the other hand, Facebook Ads provides an opportunity for small businesses to get in front of their audience members at a fraction of this price. This is limited, however, primarily to business owners who are seeking consumers, not other businesses. While Facebook does continue to grow their ads campaign, a proper Facebook Ads strategy is usually accompanied by a sales funnel which allows you to collect client information in an email marketing campaign where you’ll reach out to them down the road. This is crucial data for internet marketing specialists who know how to utilize this information and optimize their search engine optimization (SEO) or other campaigns to get the best results for their clients. Google is a search engine, and Facebook is a social community. This means that the way you present an advertisement to people is completely different. When using Google for adverts, you use keywords to let someone see your ad based on what they are searching for. On Facebook, targeting is done according to different criteria. Since it is a social network, there are many ways to target products or services to people. There is a viral aspect defined on Facebook simply through its social platform. 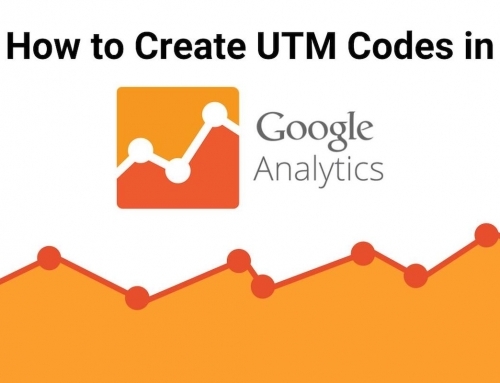 You can connect to your users in different ways, which is not possible with Google AdWords. However, you must keep in mind users on Facebook are casually browsing around with no intentions of purchasing anything. For this reason, you must focus your Facebook Ads campaign on long-term strategies. Provide information in the form of a blog post, download, or free product now and collect a users information. From there, you can advertise to them later down the road with your products and/or services. Visual support for your ads on both Facebook and Google will be provided through this feature. A picture is worth a thousand words, and the ability to view images in ads is a big advantage Facebook has over Google AdWords. You can use images in Google AdWords by creating your own banners for images, but they are not well-translated. When setting up Facebook ads, it is easy to convey a small image with your text, helping to catch the attention of the targeted user. It’s also good if you want to display your brand image or product. I think this is the most powerful feature of Facebook ads. Having said all this, you can not ignore the popularity and strength that Facebook has through its users, adding up to 1 billion users and still growing. With lots of features Facebook is providing, if you do not see a revenue potential in it and use it for your brand’s marketing advantage, then you’re missing out on an excellent opportunity. 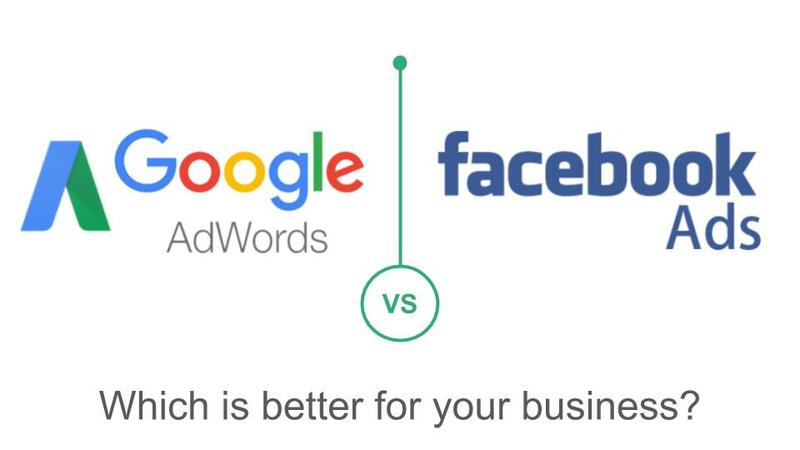 Thinking about comparing Facebook Ads vs Google AdWords in a PPC campaign for your small business? Contact us today! Our internet marketing experts are more than happy to answer any questions you may have and put together an effective PPC campaign for you!